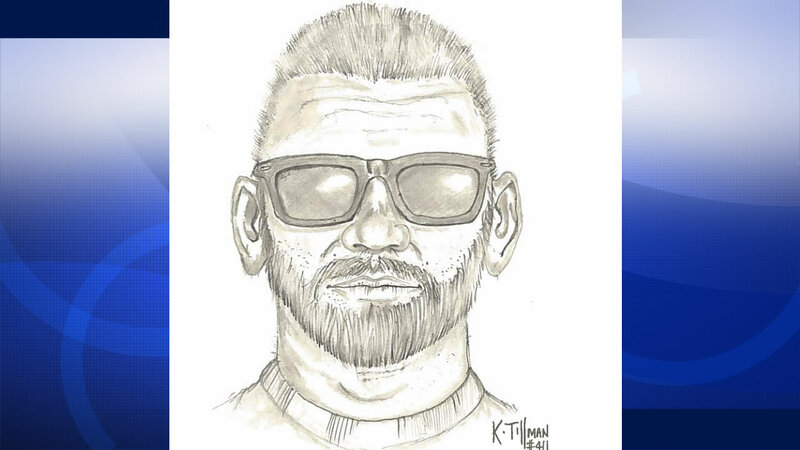 SAN RAMON, Calif. -- Police are looking for a man who allegedly tried to pull a 13-year-old girl into his van while she was walking in San Ramon on Monday afternoon. The girl was walking in the area of Davona Drive and Northland Avenue at 3:11 p.m. when a man pulled up in a white minivan and told the girl to get inside, police said. She refused, so he got out of the van and grabbed her wrist. She pulled her arm free and ran. The man drove away in the other direction, police said. The suspect was described as a white man about 40 years old standing 5 feet 10 inches tall with a muscular build. He had short blond hair and a beard and was wearing a blue T-shirt and black jeans. The van was an older model with tinted windows and a white material covering some of the windows, police said. Anyone with information about the suspect has been asked to contact San Ramon police at (925) 973-2700.